Layout in CSS has always been a tricky task: hacking solutions using positioning, floats, and the one-dimensional flexbox has never been very satisfactory. Fortunately, there is a new tool to add to our arsenal: CSS Grid Layout. It is an incredibly powerful layout system that allows us to design pages using a two-dimensional grid -- offering the kind of fine-grained layout control that print designers take for granted. 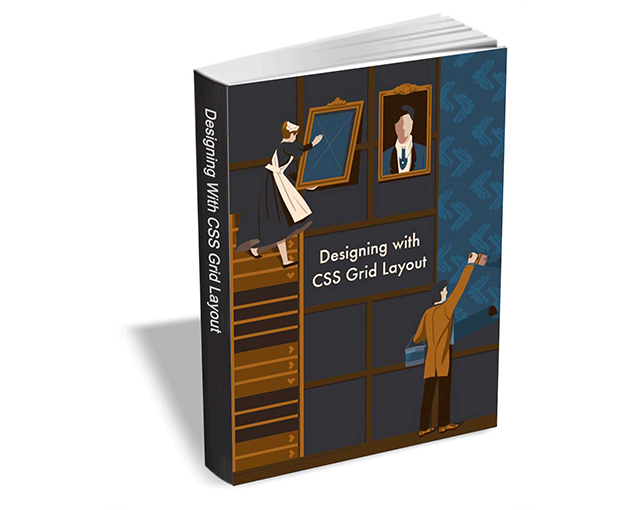 Designing with CSS Grid Layout includes tutorials hand-picked from SitePoint’s HTML & CSS channel that will get you up and running with Grid Layout and using it in your own sites in no time. Designing with CSS Grid Layout usually retails for $4.99, but BetaNews readers can get it entirely free for a limited time. The offer expires on August 22, so act fast.